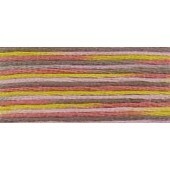 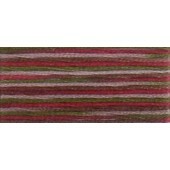 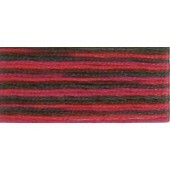 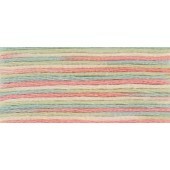 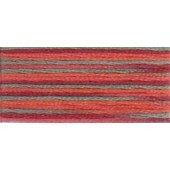 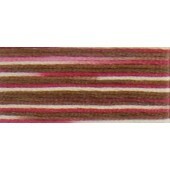 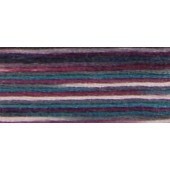 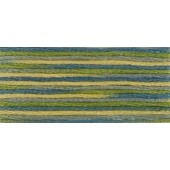 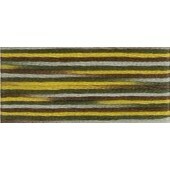 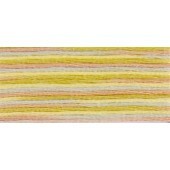 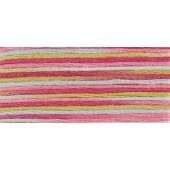 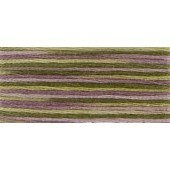 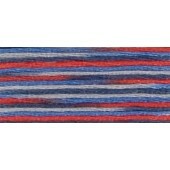 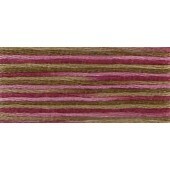 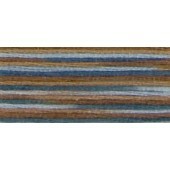 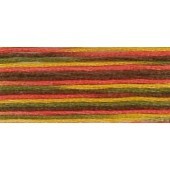 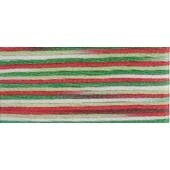 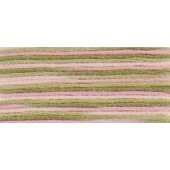 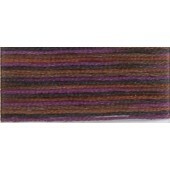 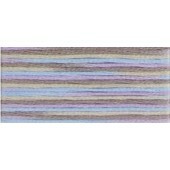 DMC Coloris Stranded Cotton cross stitch threads (art 517) - available in 24 colours. 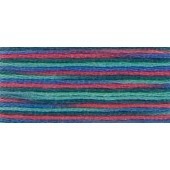 Each skein contains 8m / 8.7 yards of double mercerised 100% cotton six strand embroidery thread. 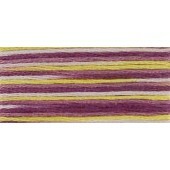 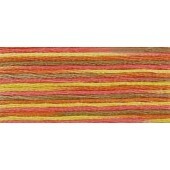 Coloris is a gorgeous 6 stranded cotton embroidery thread featuring four distinct DMC colours in a single skein. 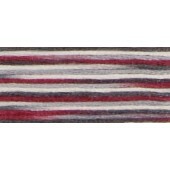 The contrasting colours in each skein are carefully selected to create a sophisticated palette and an intricate design when stitched, with no need to switch threads.